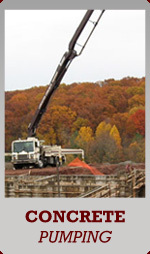 Lancaster Concrete Pumping, of Lancaster, Pennsylvania, is a full-service, concrete pumping operation offering complete placing and leveling capabilities for residential, commercial, industrial and government contract applications.LPW can appreciate the challenges general contractors face when trying to get concrete pumped into a site, on time, and efficiently. 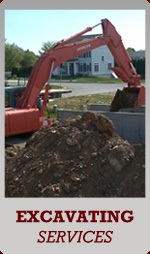 Lancaster Concrete Pumping services offer efficient, reliable and efficient concrete placement. 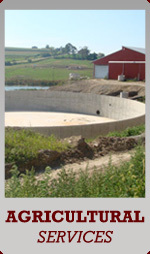 Pumping is an effective solution for hard to reach areas where concrete is needed. 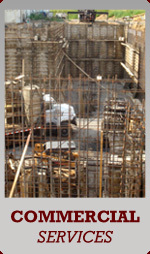 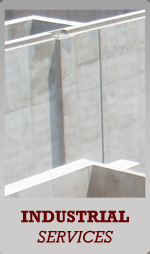 Concrete placement requires precision, experience and the capability to handle unique challenges when presented with them. 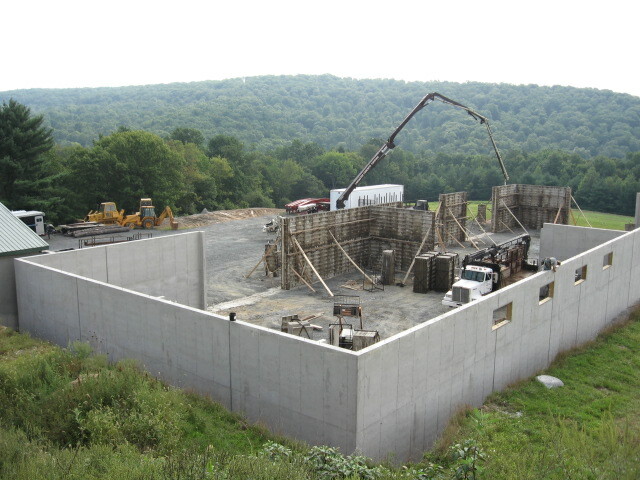 Our highly trained, certified operator and a state-of-the art pump truck, Lancaster Concrete Pumping by LPW offers pumping services in the Pennsylvania and surrounding areas. 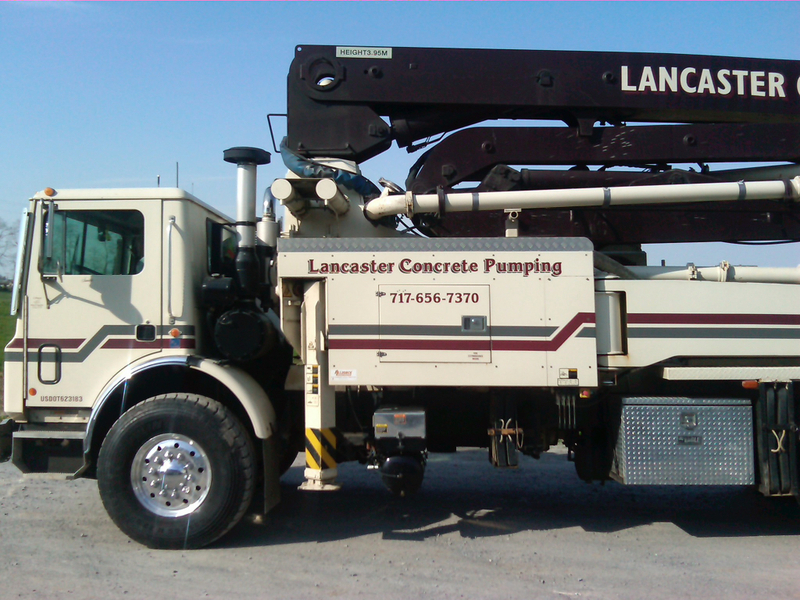 Whether residential, commercial, agricultural, or industrial pump jobs, Lancaster Concrete Pumping by LPW is ready to help you with all of your concrete pumping needs. 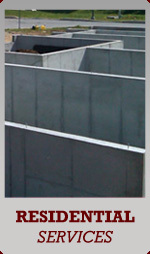 Many of our loyal customers come back to us time and time again because of the efficiency and effectiveness of our results. 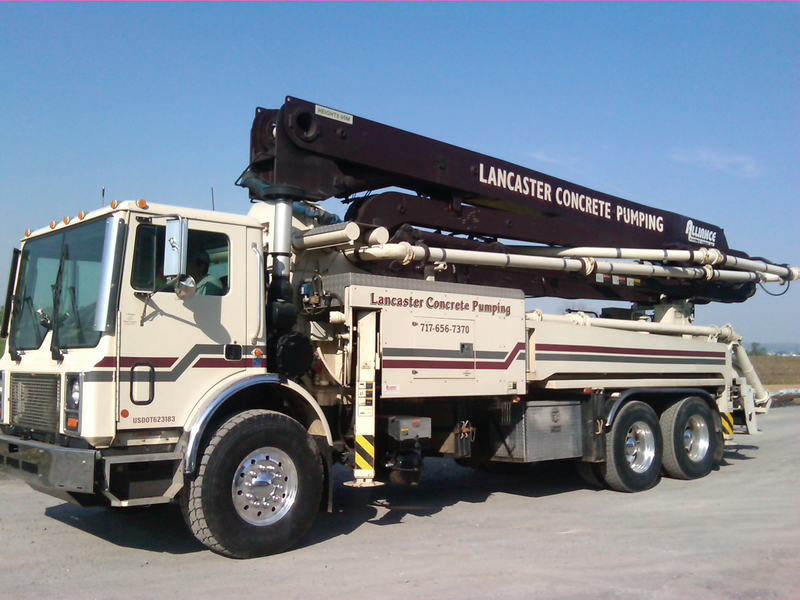 When you are looking for a company committed to safety, quality and workmanship, look no further than Lancaster Concrete Pumping by LPW. 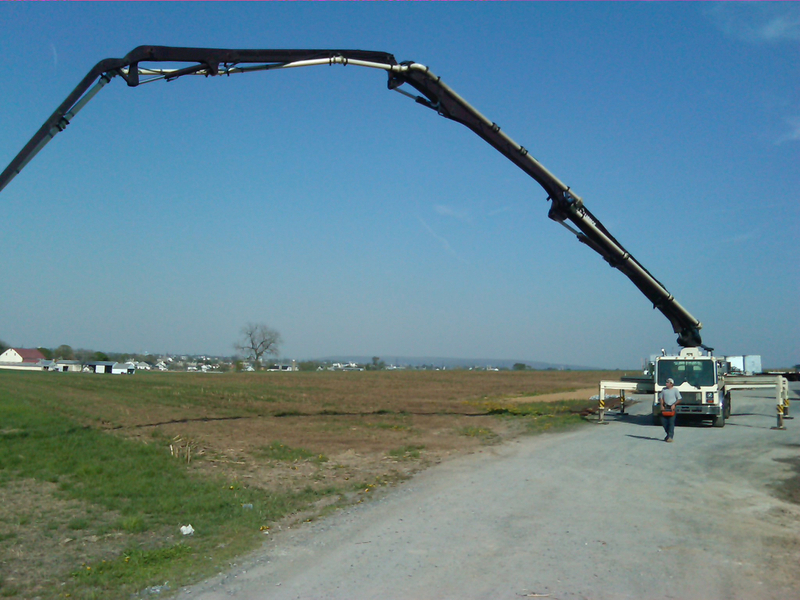 Our Alliance Concrete Pump equipment can be used to pump most standard mixes. 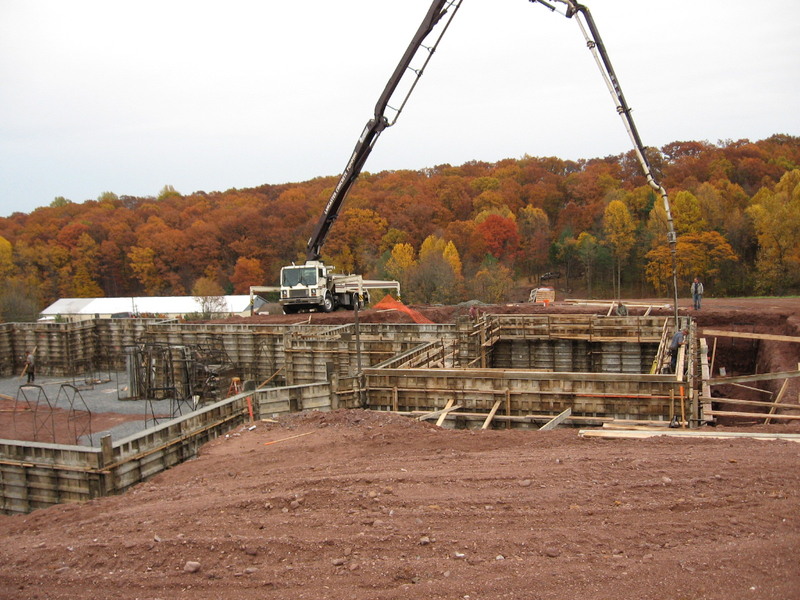 The components that are required to provide the contractor with a good concrete mix are also important in ensuring that the product will pump smoothly. 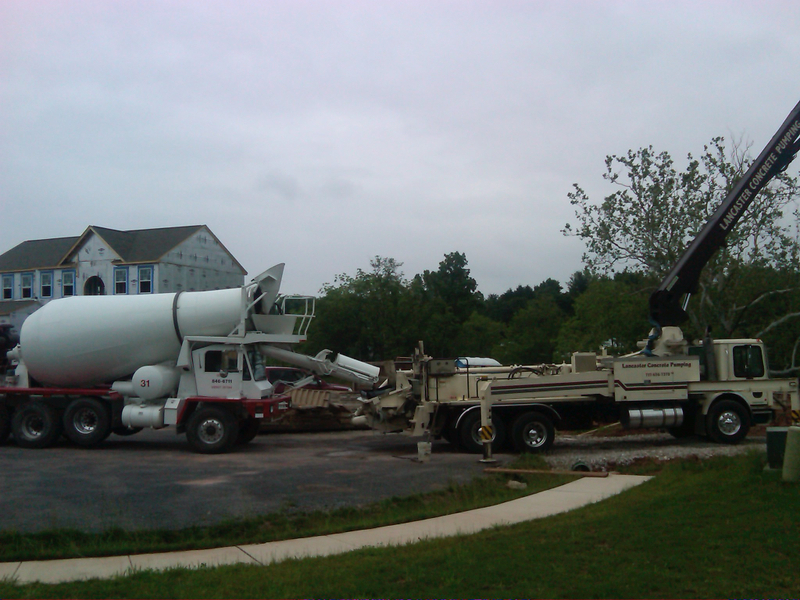 At Lancaster Concrete Pumping by LPW, we welcome residential concrete pouring projects. 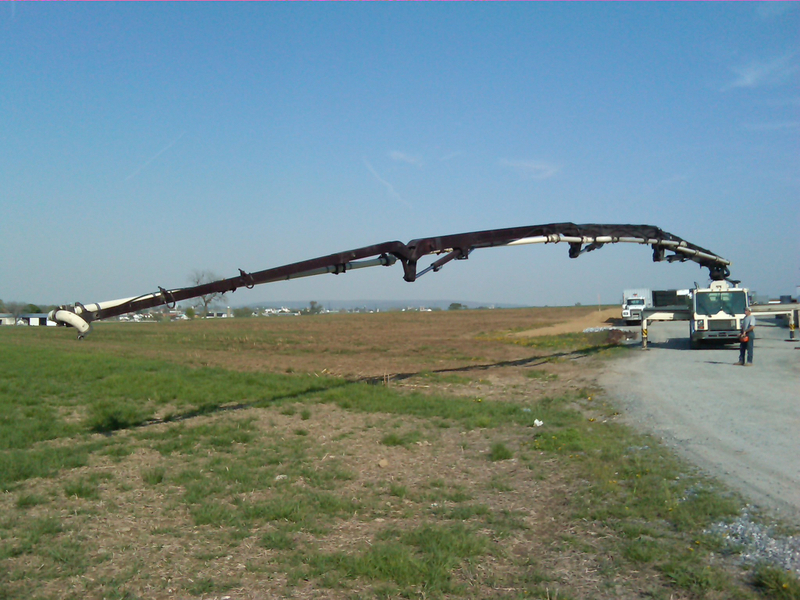 We have 41 meter Alliance boom truck, and line pumps that are perfect for small medium and large jobs. 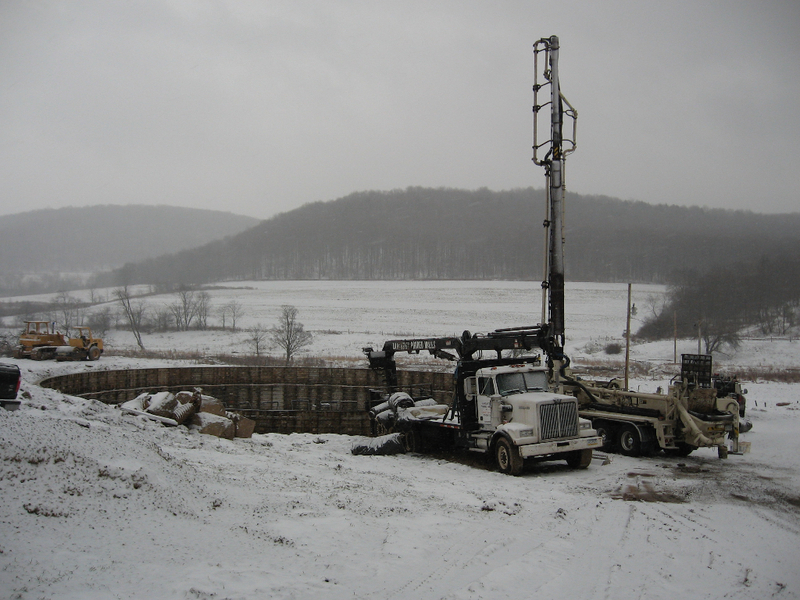 Regardless of the site conditions, we can usually get located close enough for a good pour. 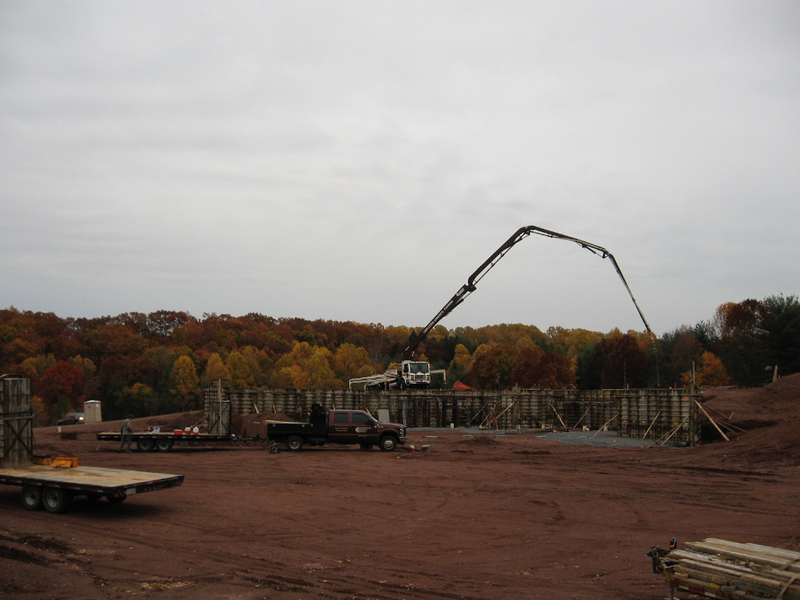 We have the equipment to precisely place concrete without tearing up the grounds around you.